The song "Hymn of the Forsaken" as MP3 download. 01. North Wind.mp3 Buy now ! 02. 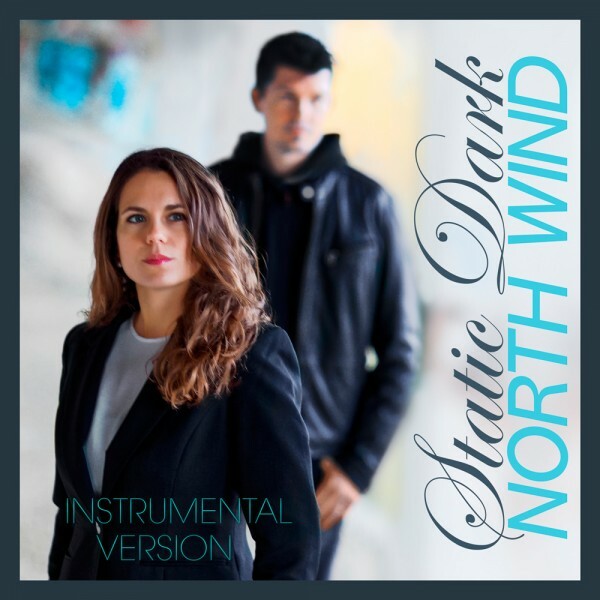 North Wind - Instrumental Version.mp3 Buy now ! The MP3 comes in the best possible bit rate 320 kBit/s (CBR), is tagged and include the cover. The audio is optimized for playing on portable advices (f. e. MP3 player, mobile phone) and can be played in iTunes and other media players. 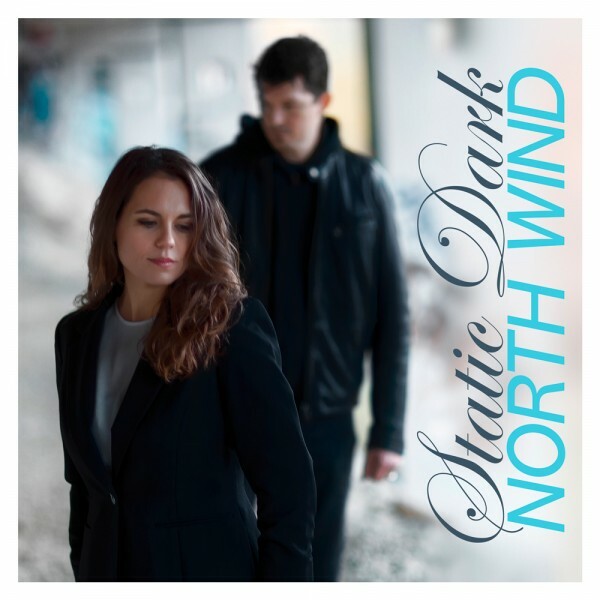 Once again Jack Burn and Static Dark teamed up to create this interesting fusion of different musical styles. „Hymn of the Forsaken“ unfolds in three acts to spoken words of wisdom and truth quoted from the centuries old „Poetic Edda“ of the Old Norse culture. This is the first Agencystem single after a 4 year hiatus and it presents the listeners with a lot of material to trigger their imagination. Enjoy - Ah Hoo!